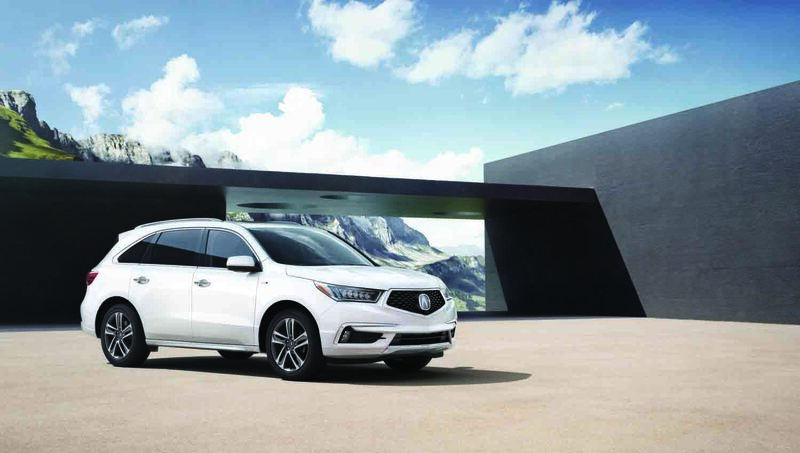 OverviewFor sophistication, strong attention to detail, and elegant design, explore the luxury cars and SUVs at Duval Acura. 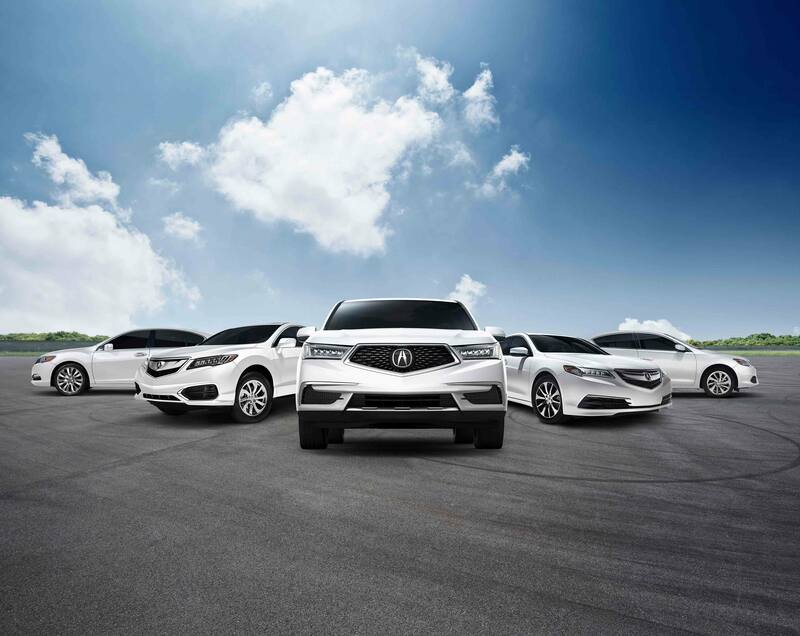 Our Jacksonville, Florida Acura dealership offers premier vehicles that are sure to impress. Upgrade your daily commute to an Acura TLX sedan or explore the unknown in an Acura RDX. Get more out of every drive and invest in a luxury vehicle you can enjoy for years to come. Read about our most popular luxury cars and luxury SUVs below, then schedule a test drive with Duval Acura! Lease a Luxury Car at your local Jacksonville, FL dealership. With plenty of room to stretch out, the Acura TLX will turn every mile into comfort. This midsize sedan focuses on providing top-tier performance without compromising on athletic styling. From a bold exterior to innovative technology, you'll never miss a beat. 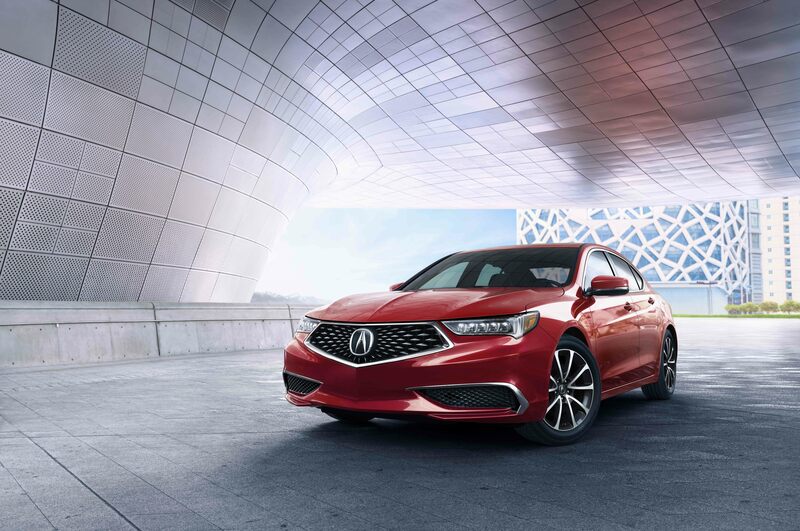 Make sure to ask about the available Super Handling All-Wheel Drive, Precision All-Wheel Steer, and other upgraded features the Acura TLX has to offer. 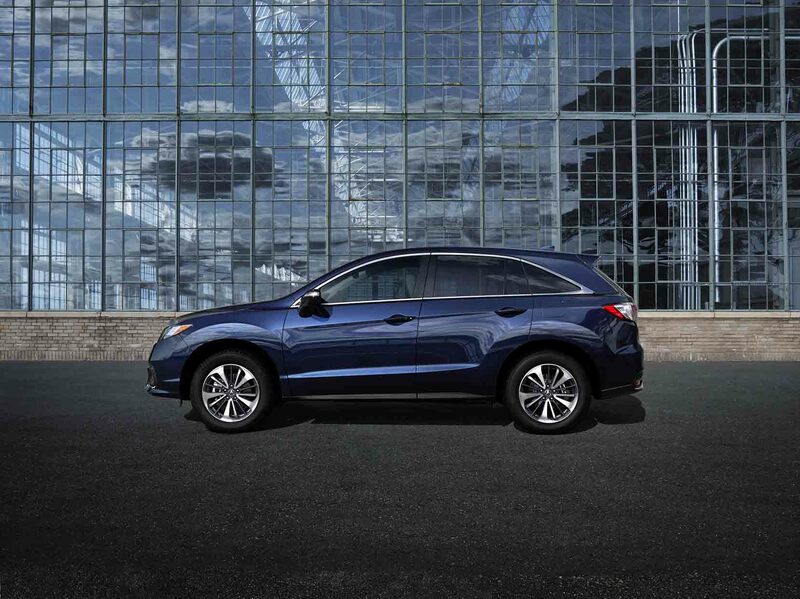 The Acura RDX is a luxury crossover that checks off all your boxes. Providing exceptional agility and handling, you'll feel like you're behind the wheel of a sports car. Plus, the cabin is designed around the driver's comfort, offering innovative features and advanced technology to make longer road trips outside of Jacksonville a breeze. Experience the SportShift paddles and Vehicle Stability Assist with a test drive and be sure to ask about the available AcuraLink Satellite Communication to help you navigate your journey. For a luxury SUV that redefines the idea of third-row seating, the Acura MDX is sure to excite. This luxury SUV comes with an available hybrid sport model and available split screen entertainment, so you'll be able to customize your family's driving experience. The Acura MDX offers a facelift to the third-row SUV, with aggressive lines, bold features, and a strong attention to detail. If you're focusing on safety, be sure to ask about the AcuraWatch that comes standard in every Acura MDX SUV. Experience excitement behind the wheel with a luxurious Acura model from Duval Acura. While we highlighted some of our top luxury sedans and luxury SUVs, all of our Acura models are considered to be luxury cars. We also offer plenty of upgraded packages so you can get the most out of your sound system or engine. Get in touch with our Jacksonville, FL Acura dealership to customize your dream luxury car. Our team will find the new or used luxury model that matches your lifestyle, as well as explore Acura lease specials, financing options, trade-in value, and more. Call our team to learn more about our lineup of luxury vehicles near Ponte Vedra Beach and St. Augustine, FL!